A large botanic which also houses the donor's excellent sculpture collection. The joining of these objectives works very well. The botanic garden has a large conservatory and a grass and perennials garden designed by Wolfgang Oehme and James van Sweden. Frederik Meijer Gardens & Sculpture Park integrates the experience of great gardens with great art. Our emphasis is on horticultural display(s) showcasing a beautiful array of plants appropriate for the Midwest and specialized plants from regions around the world. 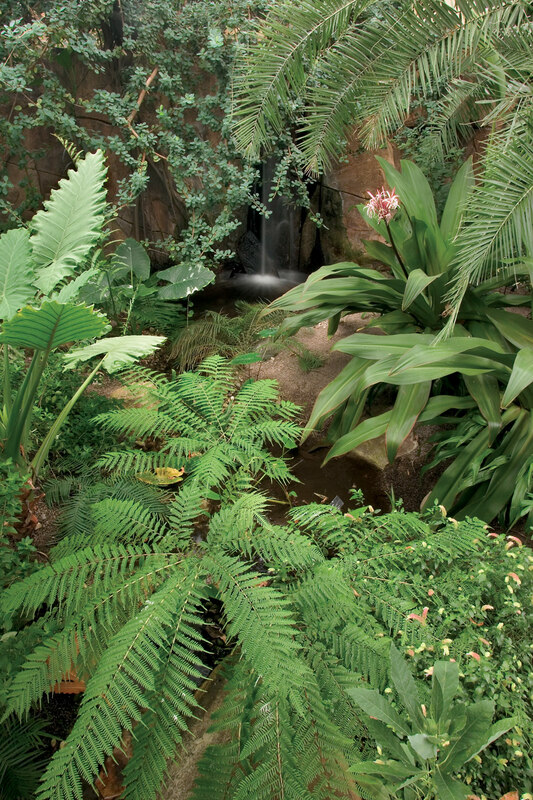 Within our indoor tropical conservatory over 500 tropical species from five continents of the world are displayed within a magical setting including waterfalls, steamy streambeds and majestic rockwork. Within our arid garden see plants from North and South America and regions of Africa. Stroll into the Victorian Garden and relax on ornate furniture among plants used in the classic Victorian garden parlors during the turn of the last century. In one of the finest carnivorous plant exhibitions in the country, insect-eating plants are featured. 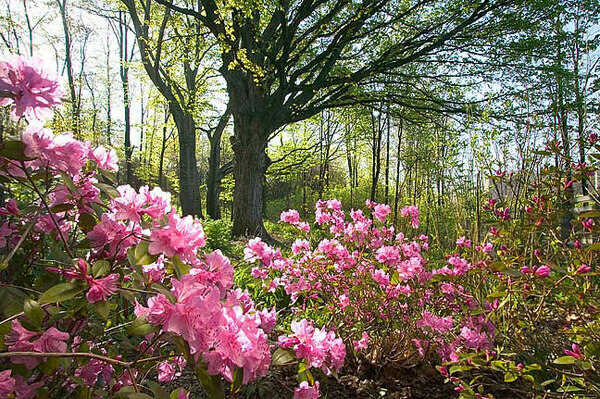 Outdoors, our plant presentation ranges from planned and manicured, such as in the English Perennial and Bulb Garden, to natural and native, such as in the Sculpture Park, Woodland shade gardens, boardwalks and trail areas. Thematic presentations are found in the Children's Garden where plants and garden beds enhance the experiential learning for children. Interaction is encouraged as children are welcome to utilize their senses by smelling and touching specific plants designed for that purpose. Amid the sculptures of lifelike farm animals, the Michigan's Farm Garden focuses on gardening and horticulture as it would have appeared in the 1930's during the Depression era. With heirloom vegetables, flowers and orchards, reminiscent of that time period guests get an understanding of farms when they were truly self-sufficient. 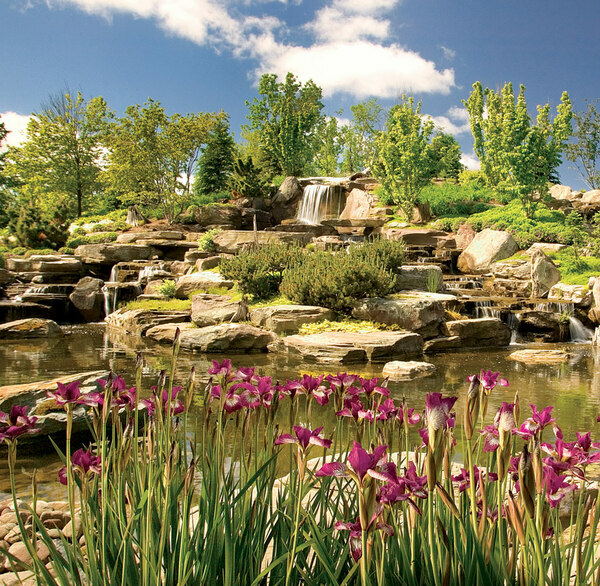 One of the nation’s most significant botanic and sculpture experiences, Frederik Meijer Gardens & Sculpture Park serves more than a half-million visitors annually. 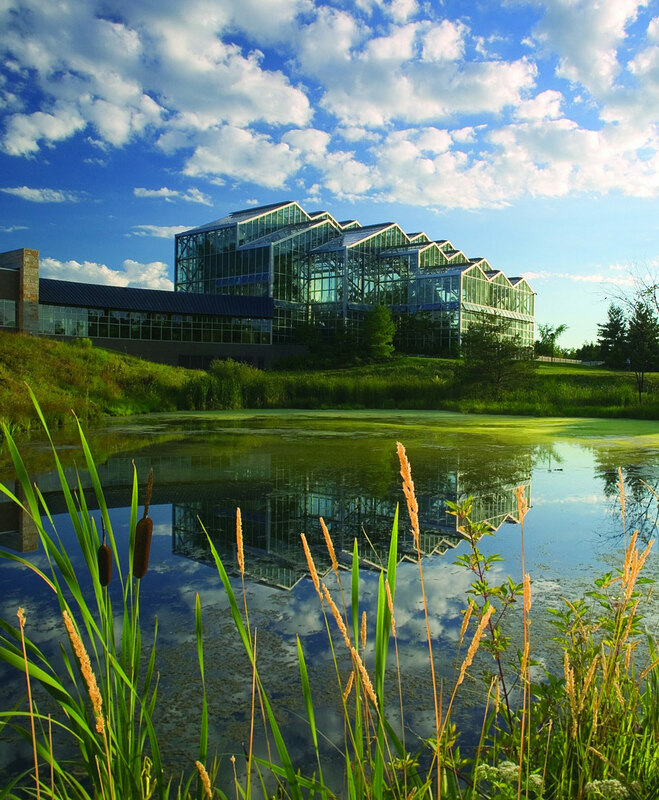 The 132-acre grounds feature Michigan's largest tropical conservatory; one of the largest children’s gardens in the country; arid and Victorian gardens; a carnivorous plant house; outdoor gardens; and a 1750-seat outdoor amphitheater, featuring an eclectic mix of world-renowned musicians every summer. The internationally acclaimed Sculpture Park features a permanent collection including works by Rodin, Oldenburg, Moore, Bourgeois and Plensa among others. 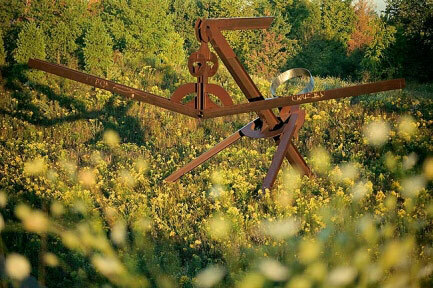 Indoor galleries host changing sculpture exhibitions with recent exhibitions by Picasso, Degas, di Suvero and Chihuly.